Music has the magical power to improve people’s daily life and work. However, what if you have just switched to a new Android phone and with all music files on the old device? Do you have to go through thick and thin to get them to the new phone or accept the fact of losing all your songs? Never! 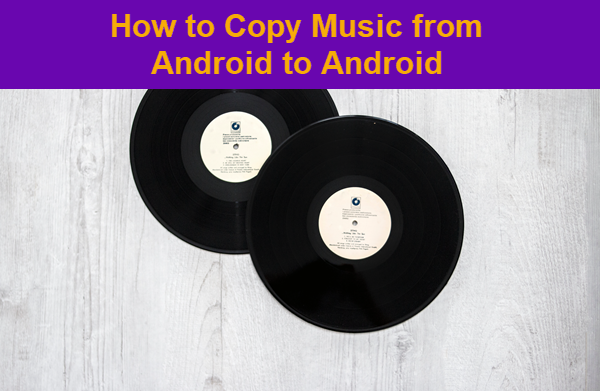 In this tutorial, you will learn up to 4 easy ways to transfer songs from Android to Android. It has been a long time since Bluetooth was the only and popular tool for transferring files between mobile phones. Bluetooth is no longer the most convenient way for Android music transfer, but we list it on the top because this method has almost no extra requirement. Select Bluetooth option in the settings then turn on it of both Android device for file sharing. After that, establish a connection between the two phones to pair and exchange files. 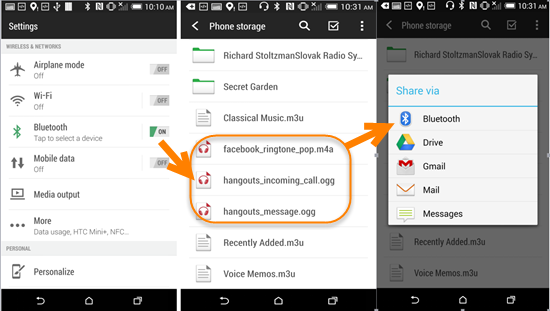 Step 2: Share music files between two Android devices. When the two smartphones are successfully paired and connected, open “File Manager” on the phone desktop, then select the music you want to transfer and press it for 2 seconds to share to destination phone via Bluetooth. Note: Don’t forget to turn off the Bluetooth to avoid wasting too much power. As a professional phone transfer software, Jihosoft Phone Transfer is highly recommended for your reference as it helps a lot in copying music as well as contacts, SMS/text messages, WhatsApp messages, call logs, photos, videos, etc., between two Android devices, such as Samsung, HTC, Motorola, Sony and LG, etc. Besides, this software is also available to transfer data from Android to iOS, iOS to iOS, iOS to Android, etc. Supported devices: 3000+ Devices, including iPhone se/6(plus)/s, iPad pro/air 3/air 2/mini 4, HTC 10/One M9/One A9/ One M8, Samsung Galaxy S7/S7 Edge/ S6/S6 Edge/Note 5, etc. Download, install and launch Jihosoft Phone Transfer. Click “Phone to Phone”, then connect both of your Android phones to the same computer with USB cables. Make sure that your Android phones are detected by this software and at the right place. Select “music” files then click “Start Copy” button to copy selected music files between Android devices. Compared with Bluetooth, Jihosoft Phone Transfer software is an easier and more convenient tool to sync songs from Android to Android. What’s more, this software is available to backup data to computer and retrieve lost data from backups to any supported devices. NFC, or Near Field Communication, is another very good option to transfer music from Android to Android efficiently. 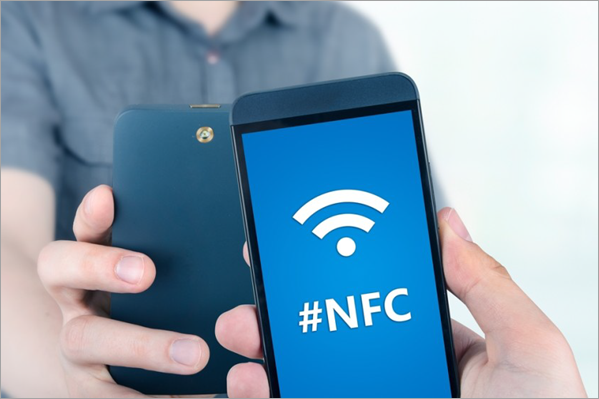 NFC is the most used wireless means of sharing data for medium and high-end handsets. But unlike Bluetooth, NFC requires one-time physical connection between the two devices. To use NFC method, you need to follow some instructions and steps to establish the connection followed by sharing process. The first step here in this NFC method is to enable this option by navigating to the Settings followed by opening “More Settings” option. After you click on “More Settings” option, you will see the option of “NFC” under “Wireless and Network” which you are supposed to enable. The same procedure should be applied for the second device as well. You need to enable NFC of the second device to start sharing. To establish the connection between the two devices, you need to touch both the Android devices back to back from cover side. After connection is established, you will be provided with the option of sharing files pop up window. You can share all the desired files hassle free from there. 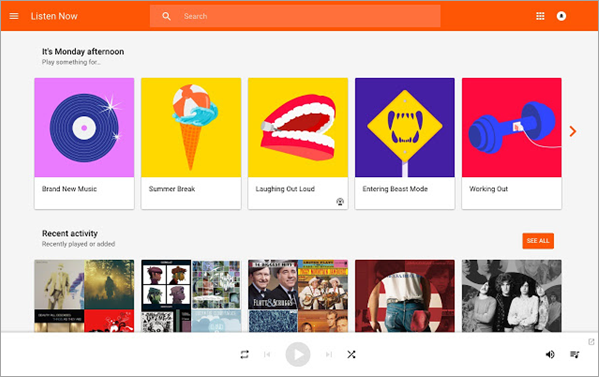 Google Play music is another very brilliant option through the use of which you can share all your favorite music files in two different Android phones. Google Play Music is not a dominant music player in the market. However, since it is produced by Google, we could make use of Google account to do the transfer. Hence, if you’re ready to move to a new handset, then the music as well as other data will be synced to it after logging in with the same Google account. First of all, you need to open Google Play music application on your Computer. After opening the Google Play Music application, just sign in with your Google Account credentials in it. You will see an option of uploading music files on the left side of display screen of your PC. Click on that option and add the music files hassle free without any limitation. After uploading the required music files, just sign in with your Google Account credentials in the other Android device in which you want to share the music files. After signing in, you will see the list of the recently added music files. From there you can download them to your second Android device very conveniently. Just pick up any of the 4 methods and start your Android music transfer right now! We all know that life without music is boring. 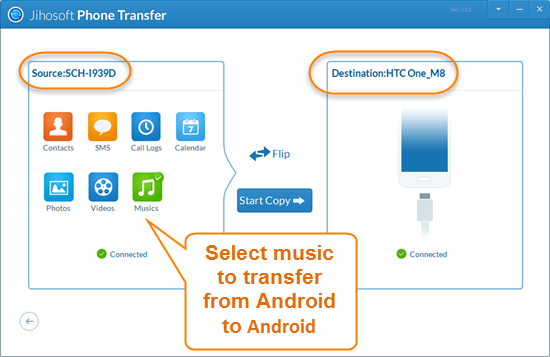 Now you can transfer songs from Android to Android or between other smartphones (Method 2) at ease. Feel free to tell us if you have any questions or suggestions about music in the comment area. For example, maybe you need a good volume booster app for iPhone?